Every year, BGC Partners and Cantor Fitzgerald, in conjunction with the Cantor Fitzgerald Relief Fund, commemorate the 658 friends and colleagues who perished on September 11, 2001. 100% of the their global revenues on Charity Day are distributed to selected charities around the world. For the fourth year running Haven House have been selected as a beneficiary of the day. It is a very exciting event and attended by many celebrities and sports personalities as well as some of the beneficiaries of Haven House. We are delighted that this year representing Haven House are Barry Hearn, our Patron, entrepreneur Michelle Mone OBE, TV and stage star Christopher Biggins, football manager Harry Redknapp, TV personality, Jason Leonard RFU President, Actor Daniel Mays and a host of Tottenham Hotspur Legends. In the past the event has raised over £140,000 in aid of Haven House Children’s Hospice enabling us to continue our care for life-limited children and their families. 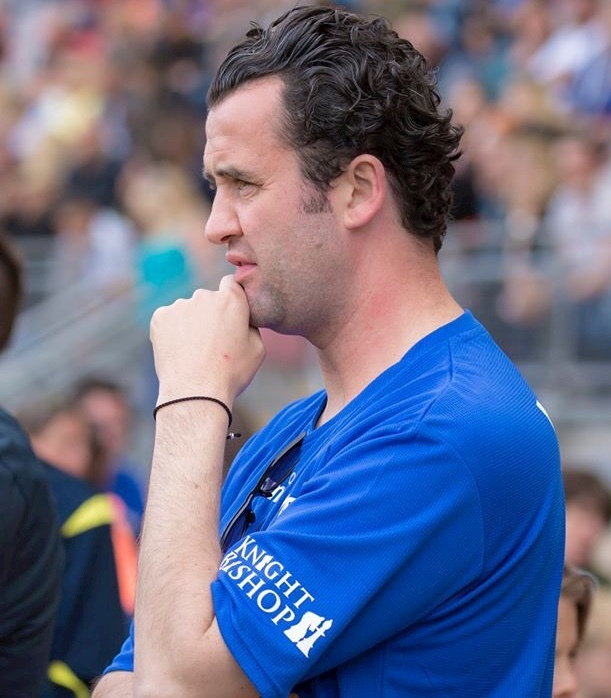 The Haven House Children’s & St Joseph’s Hospices’ charity football match featuring Daniel Mays as the Celebrity Team manager against the Tottenham Hotspur Legends team was held Sunday 17 May at Leyton Orient’s Matchroom Stadium. While the Spurs Legends team won the match 10-5 over the Celebrity Team the real winners are the two wonderful charities. 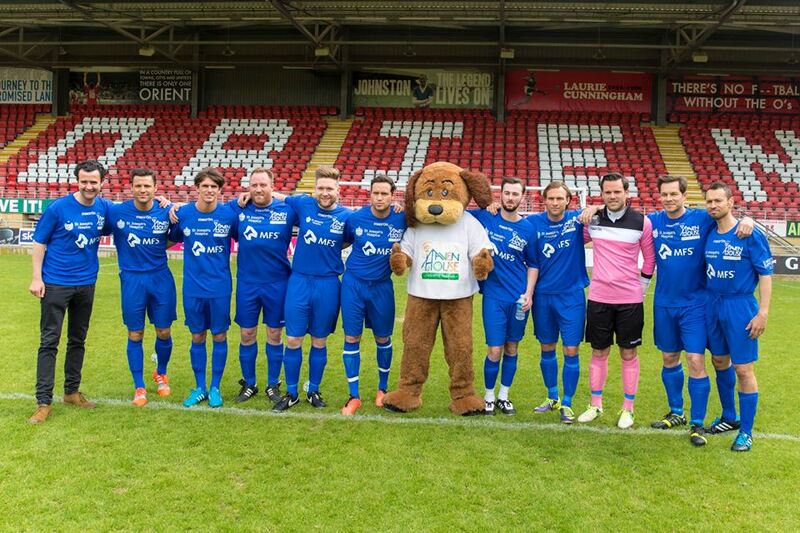 An amazing total of almost £25,000 has been raised! Thank you to everyone who attended and donated. We hope that you had a wonderful time! 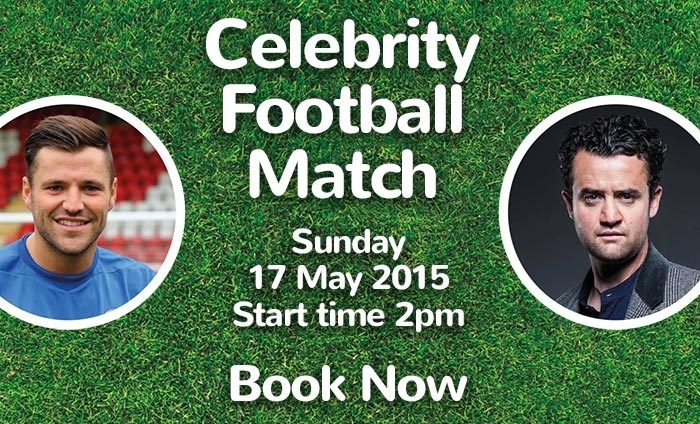 The match benefits the Haven House Children’s Hospice charity.